Party leader Prime Minister Ranil Wickremesinghe will preside, UNP General Secretary Minister Akila Viraj Kariyawasam said. He said the theme of the celebrations of this year is 72 years of work and work to be done. 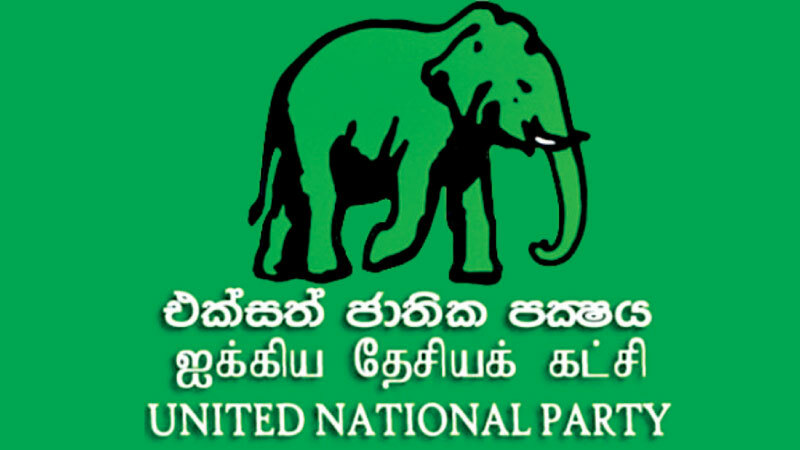 The UNP is one of the oldest and largest political parties in the country who had contributed a lot for the benefit of the people and the betterment of the country. A number of people’s friendly programmes including free education, large scale development projects and welfare programmes targeting on improving family income, subsidies, health and education facilities and bringing down prices of essential commodities were implemented. He said the party will be restructured empowering the Youth and Women’s wings and strengthening the party at grass root level to attracting young voters while uniting all UNPers together. “The party will be strengthened to ensure UNP’s victory in the forthcoming Provincial Councils, Presidential and Parliamentary polls this year and next year,” he said.